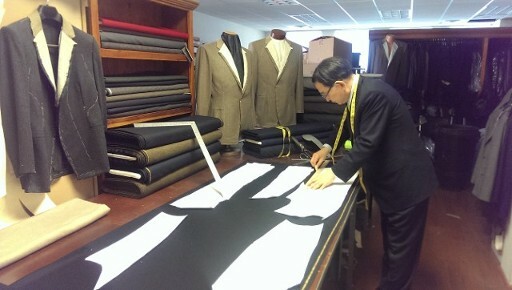 A Master Tailor owns and operates our shop. He is an artist who learned fine tailoring in South Korea before immigrating to the United States and starting this business in the mid-1980s. We mainly offered tailoring at the beginning and then transitioned to retail sales, which has become a significant portion of our business. Here you find premium men's clothing accessories in addition to high-end tailoring that suits your good taste in fashion.